India, England, Sri Lanka are battling it out in the blind cricket tri-series which began on Monday in Goa. The triangular series is being held at the Goa Cricket Association in Alto Porvorim. The final match will be played on 13 October and the last two matches will be telecast live on DD Sports. This is the first time that Goa is hosting the triangular series, which has been organized by the Samarthanam Trust for the Disabled and Cricket Association for the Blind in India (CABI). The event is being sponsored by L&T Technology Services. The opening ceremony was attended by Sudin Dhavalikar, Minister for PWD and Transport, who has promised to help the CABI with a stadium. 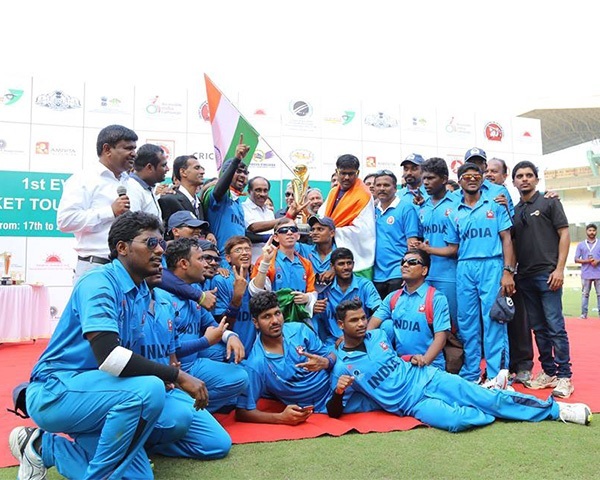 The support shows how opportunities and recognition for blind cricketers is growing in India. Since 1988 when Samarthanam got access to a special cricket ball for the blind, the situation today is much different. The growing public support has been noticed by the blind cricket team from England as well. Speaking to the media, England captain Ed Hossell, called the Indian players "the best in the world, with Sri Lanka vying for that second place.". He also said compared to India, crowds in England are scarce. Daya Pagi, Secretary, Goa Cricket Association (GCA), says the state is honored to host the series. Goa has a blind cricket team and over the years support for the players has grown. "We are so happy and proud that such a wonderful triangular tournament is being played here", said Pagi. 'We have been working on this for over two years now and we finally got the opportunity for Goa this year. People in the state have seen the wonderful achievements of our local boys and enthusiasm has grown". India and England played a three-match bilateral series in Bengaluru, which began on 2 October. India won this series, 2-0, and the third match was abandoned because of rain. The rules of blind cricket are based on the standard laws of cricket with some modifications. There are 11 players in each team. At least four of them are totally blind (classified B1), three are partially blind players (B2) and up to four are partially sighted players (B3). The ball is significantly larger than a standard cricket ball and filled with ball bearings to provide audible sound. Verbal signals are used both by umpires and players. 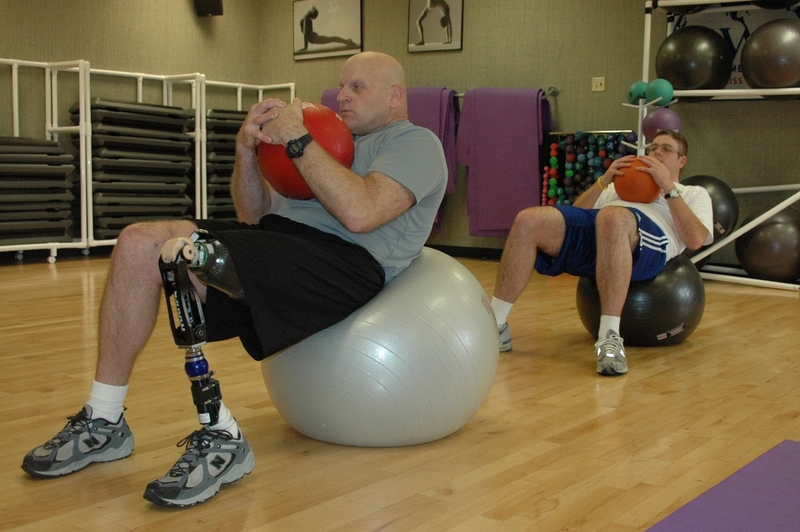 The bowler must shout "play," as he releases the ball.